Enjoy all nice features Minuet provides and start gigging now! Nearly 40 exercises regarding intervals, chords, and scales. 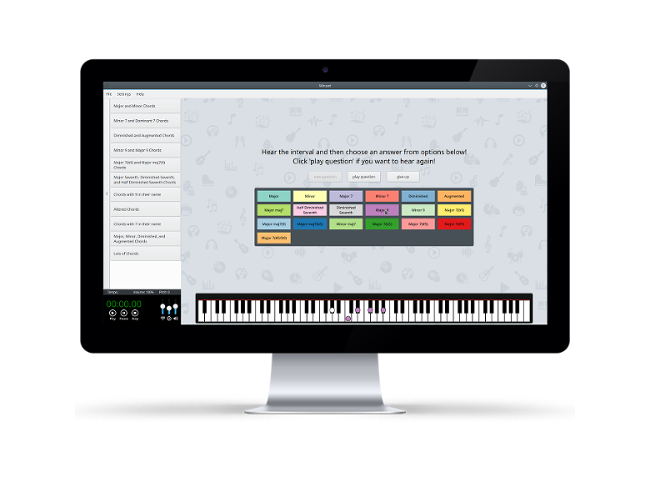 Check your musical perception skills on piano keyboard. Adjustable playing settings, from beginners to pro. 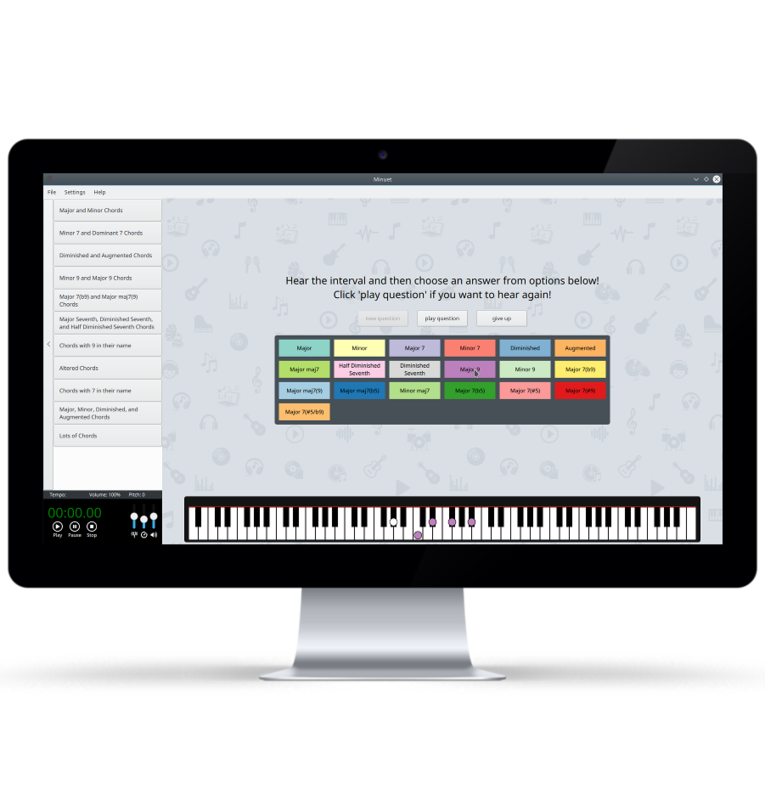 Create your own exercises and adapt Minuet to your needs. Minuet now works on GNU/Linux and Android. You can help making Minuet even better. Check out Minuet's demonstration video. Minuet aims at supporting students and teachers in many aspects of music education, such as ear training, first-sight reading, solfa, scales, rhythm, harmony, and improvisation. Install Minuet and check out its nice features now! Minuet is available as binaries packages from major Linux Distributions. We are working hard to have it running on other platforms soon. Of course, you can also buid it from sources. Minuet is developed by the KDE Community. If you like music and all the joy of contributing to Free Software projects, Minuet is a nice opportunity to do what you love! Developers, translators, artwork designers, musicians, teachers, and promotion people: everyone is welcome to join the Minuet team and help enhance the Free Software ecosystem for music education. If you want to contribute, please contact us in our communications channels described below. Also, check out Minuet's repository and Minuet's Phabricator workboard. Just choose a bug to fix or a feature to implement. We'll be happy to review your work and quite grateful for your contribution! Do you have something to say about Minuet? Send us a message using the form below. 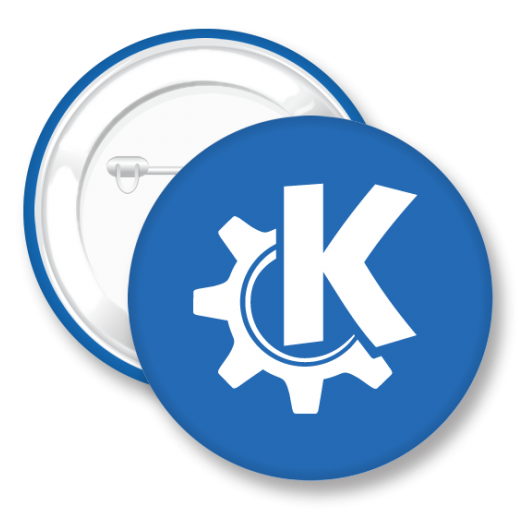 2016 @ KDE Community | All rights Reserved.